“How were you a responsible partner?” This is a question I ask regularly in my reading lessons this school year. All K-5 students in Seattle Public Schools are hearing this. As teachers learn to teach a new literacy curriculum from the Center for the Collaborative Classroom, we are integrating social and emotional skills with reading and writing instruction. As social and emotional learning has come to the forefront in education, what teachers worry about is another initiative piled on our already crowded desks. Rarely is anything taken off. Fortunately, social and emotional learning doesn’t have to be added to what we teach, but can be an essential part of our existing lessons. Many teachers know this already and are ready and willing to bring this instruction out in the open. It’s time to embrace social-emotional learning as an important part of every lesson, because these skills support students in learning academic content and in becoming the citizens we want them to be. Washington state defines social and emotional learning as “a process through which people build awareness and skills in managing emotions, setting goals, establishing relationships and making responsible decisions, leading to success in school and in life.” As you can imagine, students, teachers, parents and future employers all benefit by our integration of these standards in our regular teaching. Respectful classroom talk takes place when we’re studying science and doing any group task. “How can you break the task apart so everyone participates?” “How can you ensure that each voice is heard?” “Can you monitor your ‘airtime’?” Before kids set off on their investigations, they respond to these questions. At the end of the lesson, these are the questions I ask students to reflect on. They know that being a good group member is valued, recognized and important. Isn’t it to you? “How are you feeling today?” or “Can you explain your thinking?” These are phrases that help us all participate in the world, so we should explicitly teach them in classrooms. Think about your workplace: Don’t you appreciate people who can connect and collaborate? We need to teach our rising citizens to do this. Integrating social and emotional skills with our content lessons helps our students see others as thoughtful, engaged people. These skills give them the ability to interact, create knowledge together, and understand an individual’s role in our increasingly complex society. Social and emotional skills are also the roots of love and empathy, emotions that are needed today more than ever. If we don’t teach to the heart, we will never reach the mind. 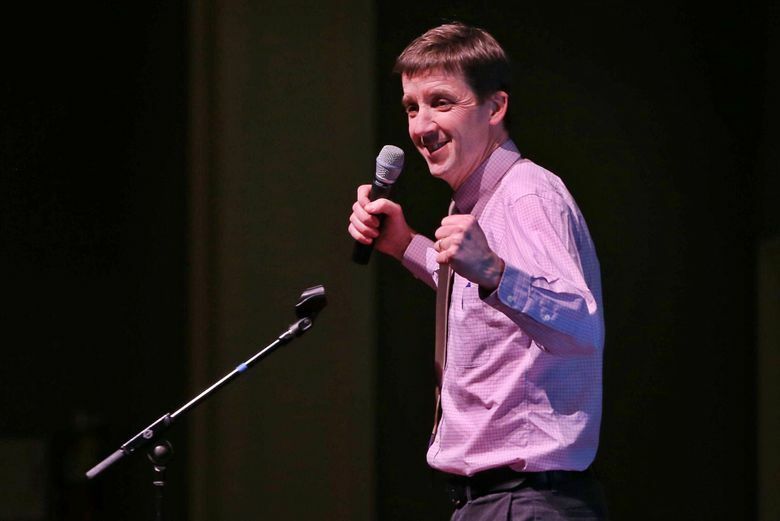 Lyon Terry is a national-board-certified teacher, the 2015 Washington State Teacher of the Year and a member of the National Network of State Teachers of the Year. 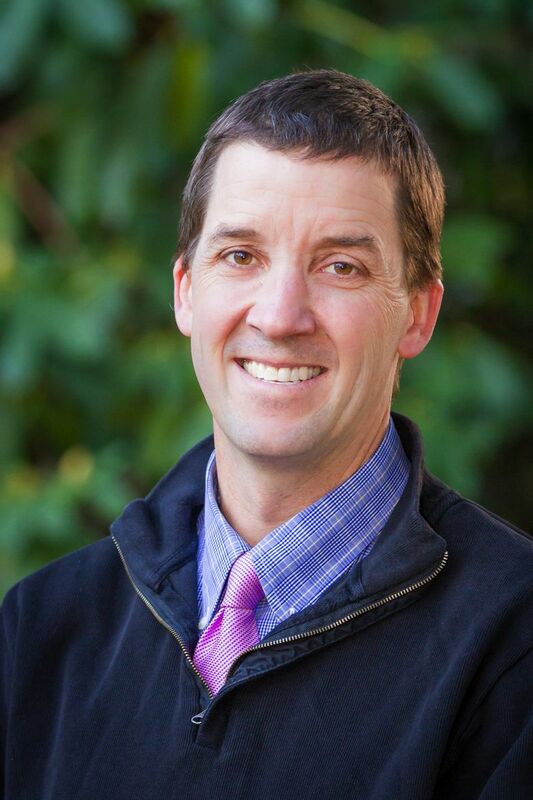 He teaches fourth grade in Seattle Public Schools and is a member of the Council of Distinguished Educators for the Aspen Institute’s National Commission on Social, Emotional, and Academic Development. Follow him on Twitter @lyonterry. A version of this piece first appeared in Education Week on Sept. 6, 2017. We are reprinting it with Terry’s permission.